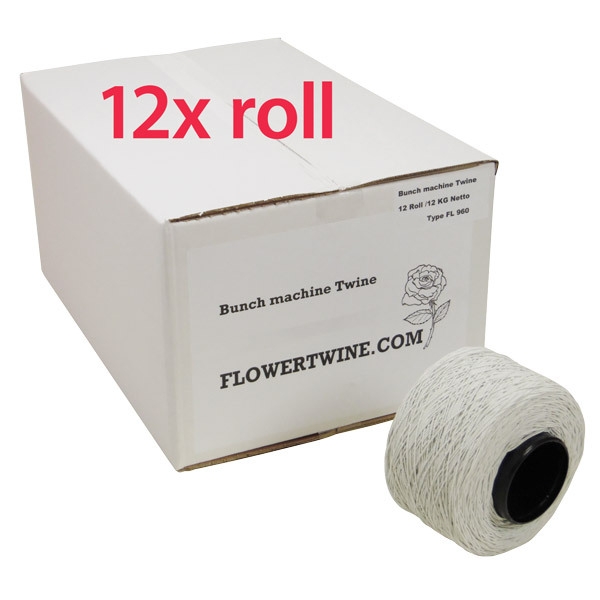 Flowertwine.com carries a full line of elastic string and twine for use in flower bunching machines and flower stringing machines. Whether you buy a case or a full pallet, you can be assured of first rate quality at a competitive price for the flower and horticulture gardeners or packers for tying bundles of vegetables and herbs. 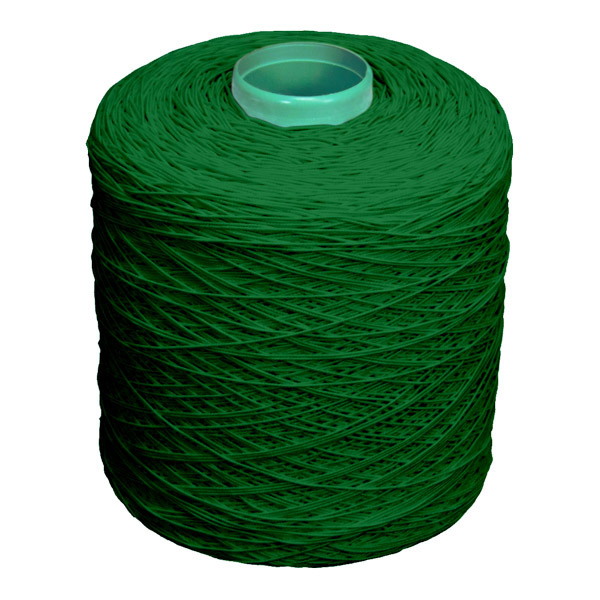 We sell only high quality elastic twine and string for horticulturalists or packers for tying cut flowers nursery gardeners and rose growers for tying up plants and flower bunching. Elastic string for tying flowers and bunching flowers. Elastic string for bunching flowers. 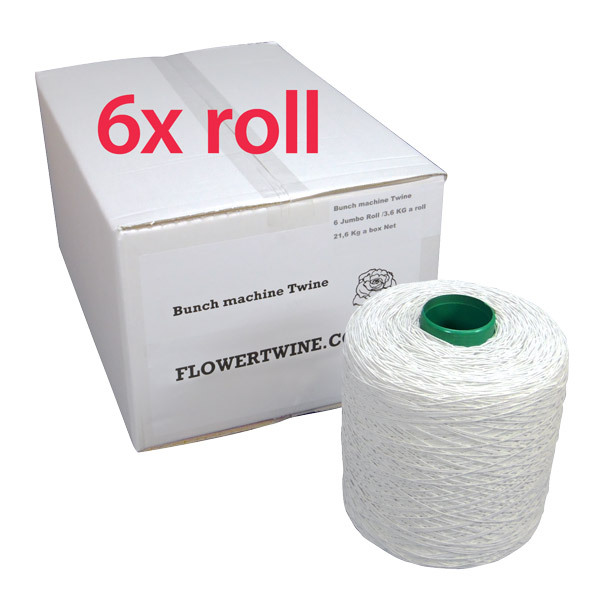 Elastic twine for bunching flowers. Elastic cord for bunching flowers. Elastic string bundling tie flowers of different items of industrial hardware. Elastic string tying of fabric lots for garment manufacture and the textile industry. Elastic string bundling of lots for packing machines (brushes, kitchen utensils, tools, etc.). Elastic string tying of various parts for automotive manufacturers (belts, hoses, mechanical parts, etc.). Elastic string for tying of coils or cable bundles. 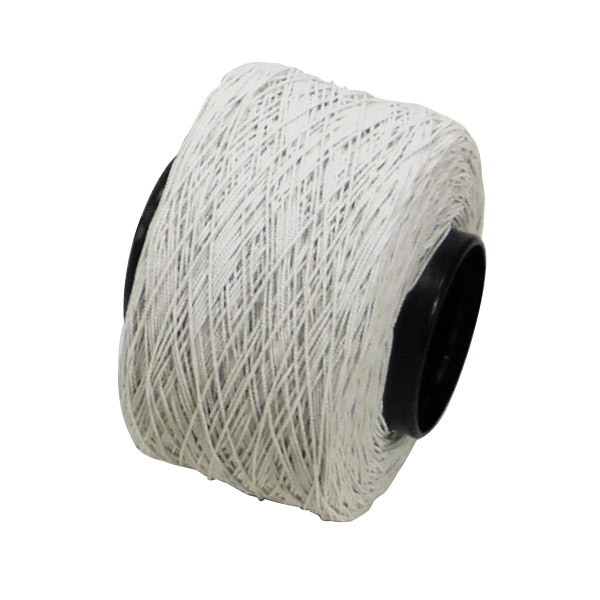 We also supply custom elastic string for your unique applications. 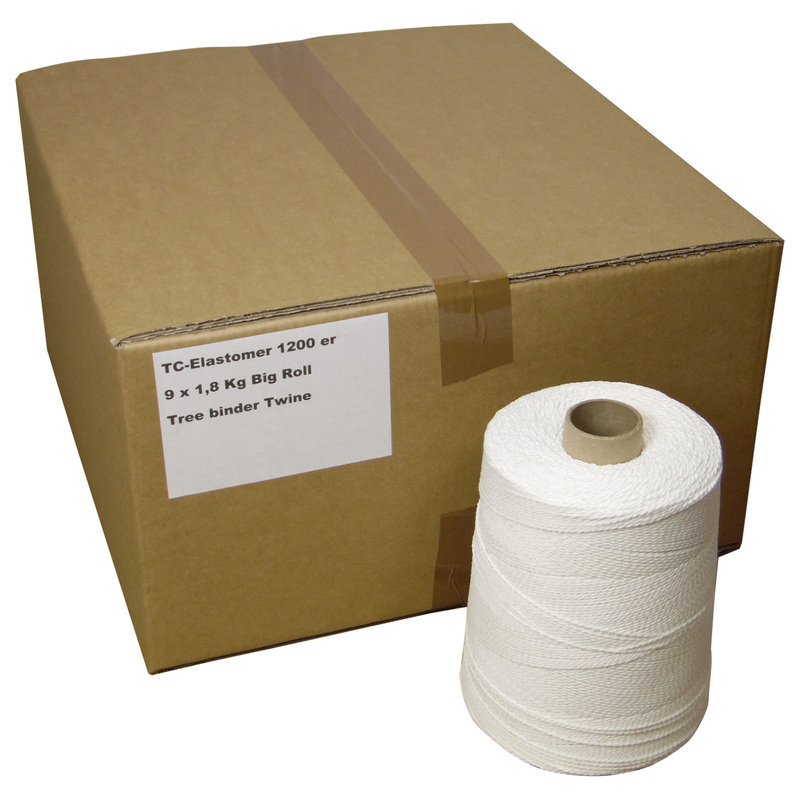 Your source for elastic string, twine and tying equipment. High quality low price?s. 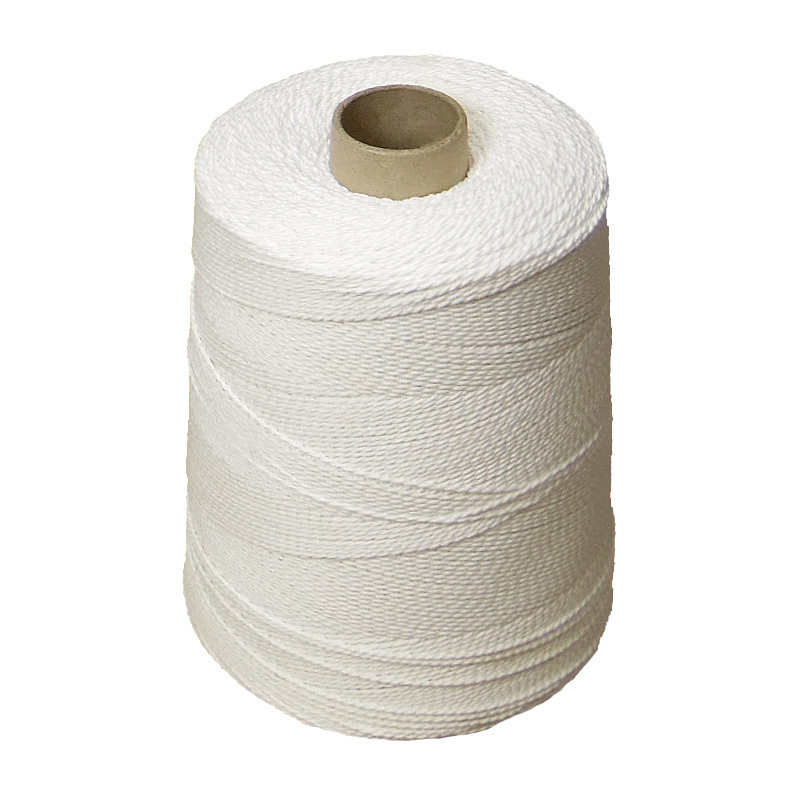 Wholesale Strong Strength Latex 3 cores Elastic thread Covered by Polyester flowertwine. 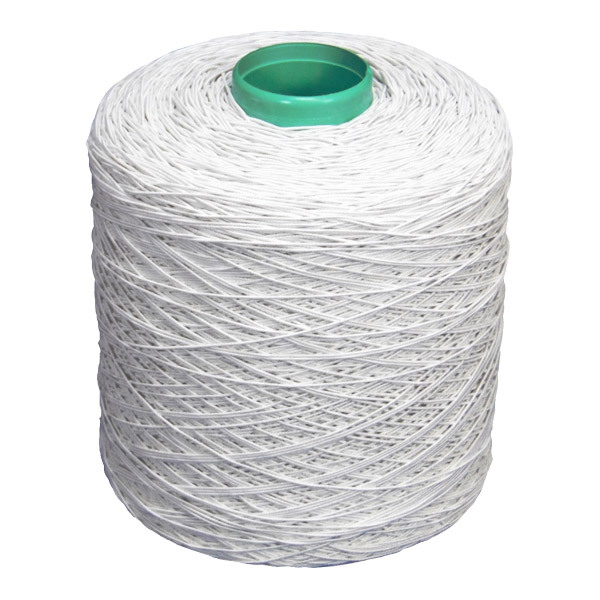 Binding Elastic Yarn for Processing Flowers, Vegetables and Industrial Products ,100% spun polyester. T-O-M elastic twine for flower binding ,Rubber type #20/120, #23/120, #28/120 Rubber. T-O-M rubber thread for binding flowers and vegetables Elastic flower twine , Spandex / Polyester. Elastic Thread for CYKLOP Flowers Machine binding , Rubber / Polyester, Latex/Rubber covered yarn #20 Rubber. Chemical-Resistant, Eco-Friendly, Elastic, binding elastic flowertwine flower binding elastic. Waterproof Elastic Thread for Binding Flowers 1000g/roll , Elongation 150%; also customized. Spandex Elastic Yarn Covered by Polyester , Blended Yarn covered elastic yarn . 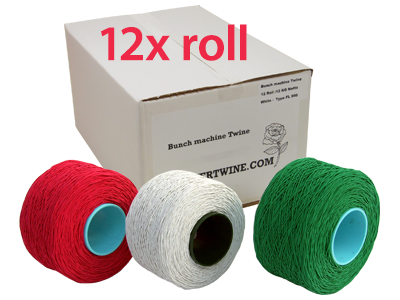 Binding Elastic Thread for flowers, Elastic Line for flower bunching machine flowertwine for flower bunching machine. High tenacity latex elastic thread for binding machine and flower bunching machine. Rubber Thread For Binding Flower binding machine and Vegetables binding machine . Rubber Thread For Binding Flower bunching machine and Vegetables bunching machine. Elastic Rubber Thread for Binding Vegetable/Lettuce Thread Vegetables bunching machine. Rubber Covered Elastic Thread for Flowers binding machine and Vegetables Binding. Rubber Covered Elastic Thread for Flowers bunching machine and Vegetables Binding bunching machine. 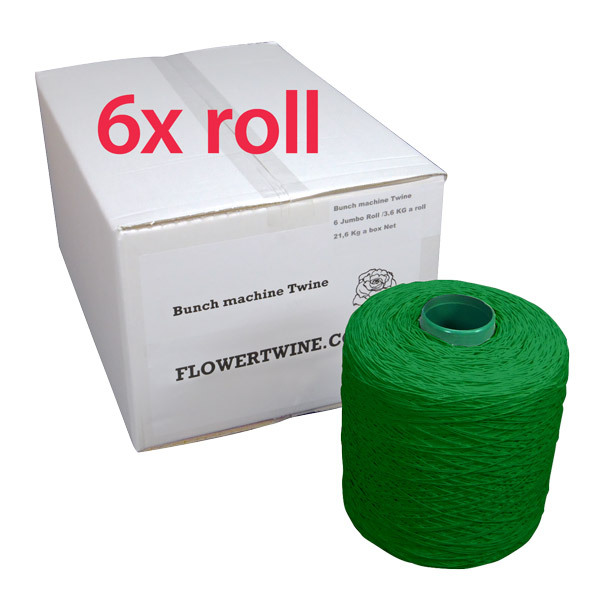 Eco-friendly Elastic Thread for Binding Asparagus Lettuce and Vegetables Binding bunching machine. Binding Flower Elastic Thread on Agriculture Machine bunching machine Binding Elastic Thread. High Quality 3 Cores Elastic Thread for Binding Cable wires tag tying ,12rolls of Binding Elastic Rubber thread in one carton. Colorful Elastic Thread for Hang Tag Paper Elastic String Tag tying string , Rubber Thread for Hang Tags mark Elastic String . 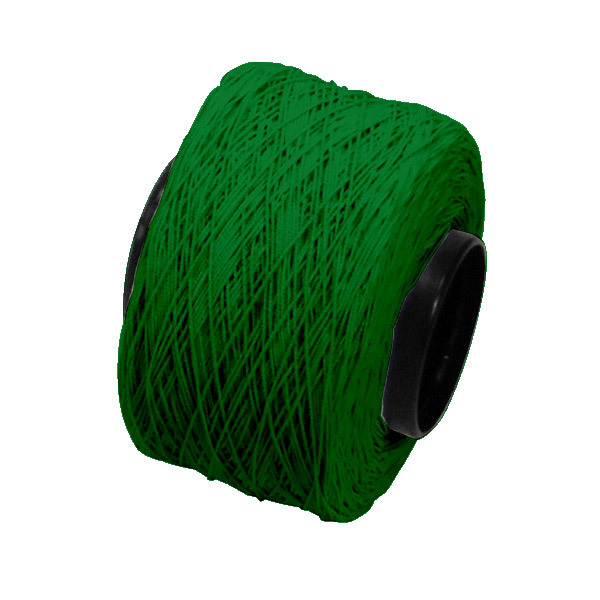 Bundling Elastic Rubber Thread for Flower European Standard Elastic Thread flower bunching twine. Elastic Thread for flower binding ,Elastic string for flower binding ,Elastic twine for flower binding. Covered Rubber thread for binding flowers and Vegetables bunching machine ,Covered Rubber thread for bunching machine. High quality garment tags elastic string tag elastic thread looped and tied loops elastic tag . Elastic sewing thread wholesale,Latex rubber thread,Elastic thread , High quality white elastic tag string. Garment Tags twine , High quality garment tags elastic string tag elastic band looped and tied . automatic tag stringing tying machine tag tie machine string, knots elastic loop/hang tag elastic loops twine. Automatic Hang tag Tyer Tying Machine hand card string loop binding machine string. 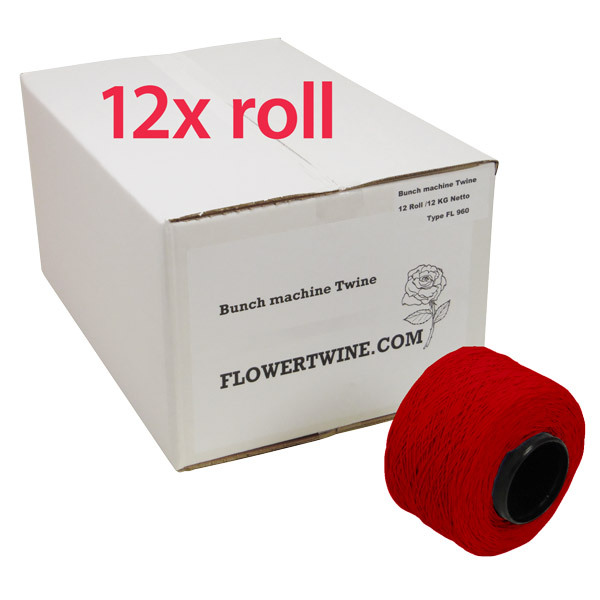 High speed automatic tag stringer knot tying machine elastic string and twine.